Police are growing increasingly concerned about the welfare of a missing man from Hackney. 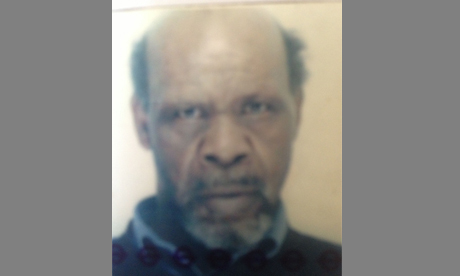 77-year-old William Lee was last seen leaving his home in the Stoke Newington area on Thursday 21 March. He is described as black, 6ft tall and of a medium build with a greying beard and moustache. Said to be well spoken and friendly, Mr Lee is suffering from the early stages of dementia.